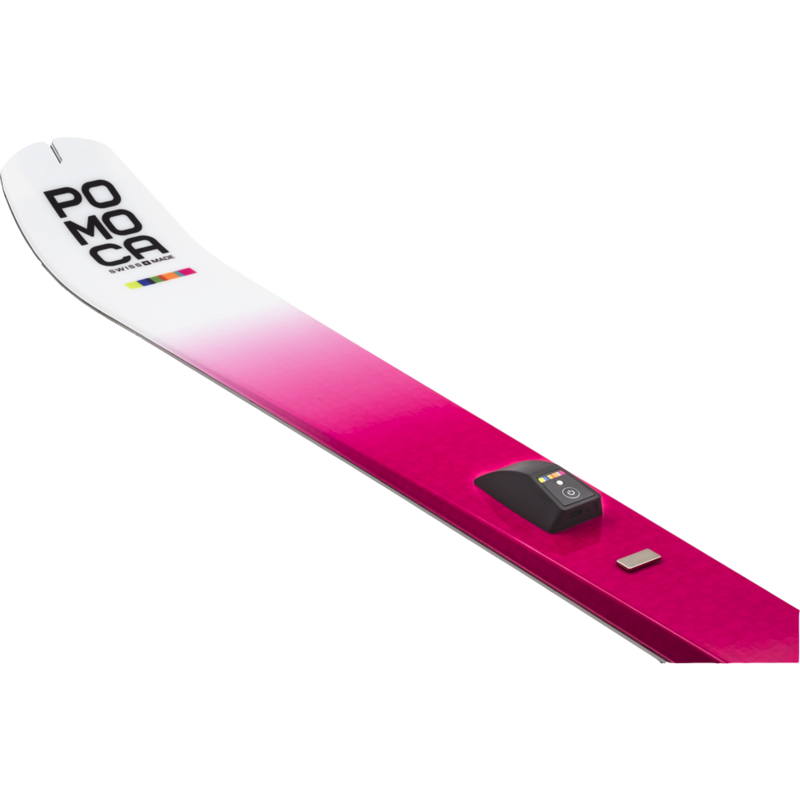 The Pomocup is based on movement sensors, the device to analyze and understand all your ski touring moves. 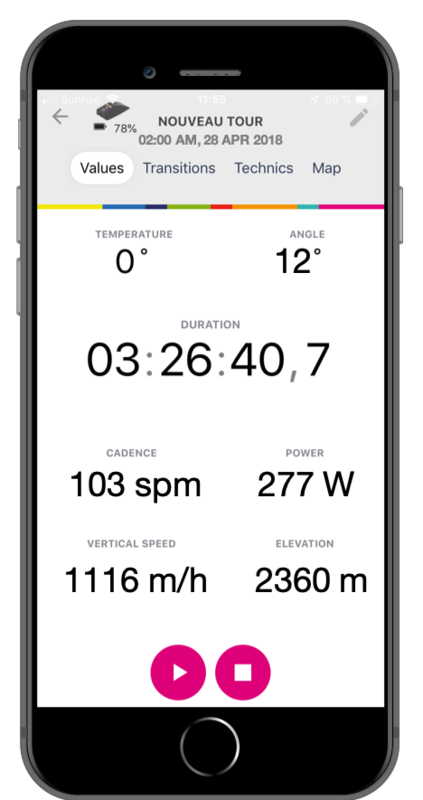 Pomocup is the first smart device conceived by and for ski tourers. 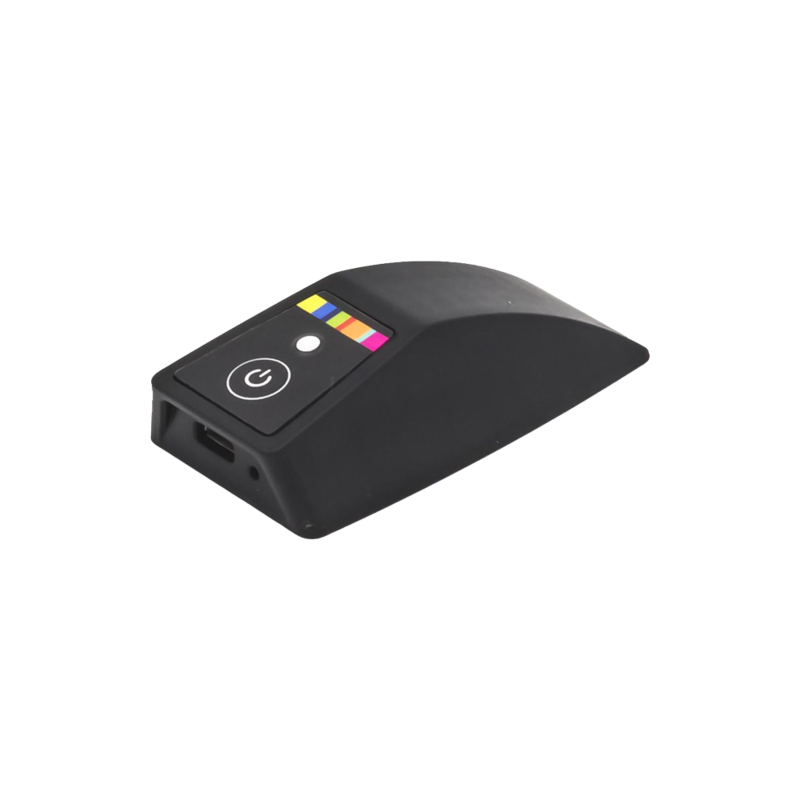 Easy and practical, the device is placed with a secure magnet on the ski and measures your ski touring data! 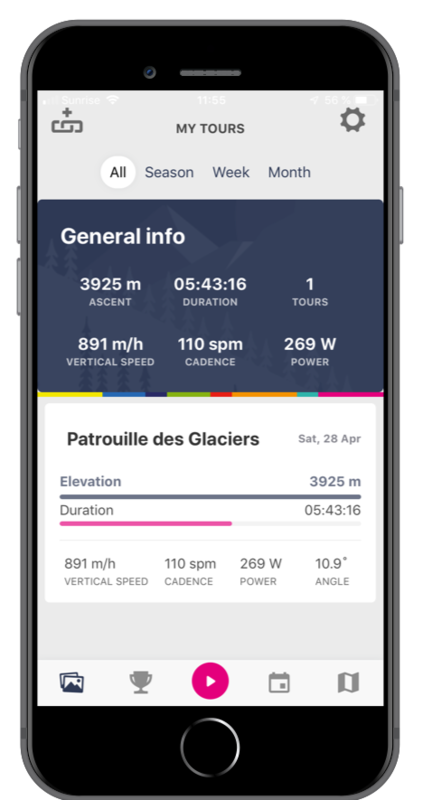 Your touring data is then transmitted in real-time to your smartphone. 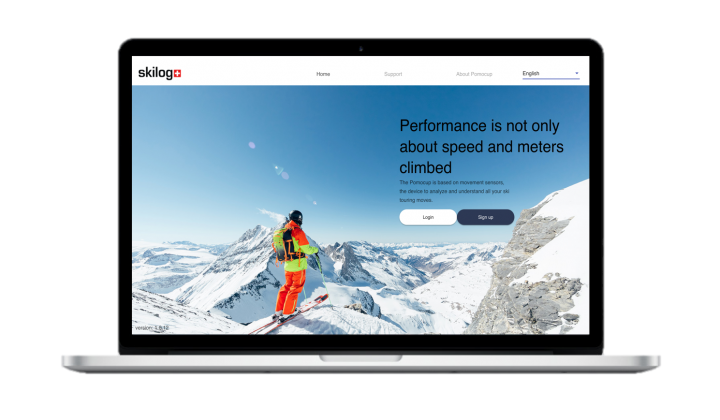 After your tour, analyze your performance in greater detail via the Skilog web interface. 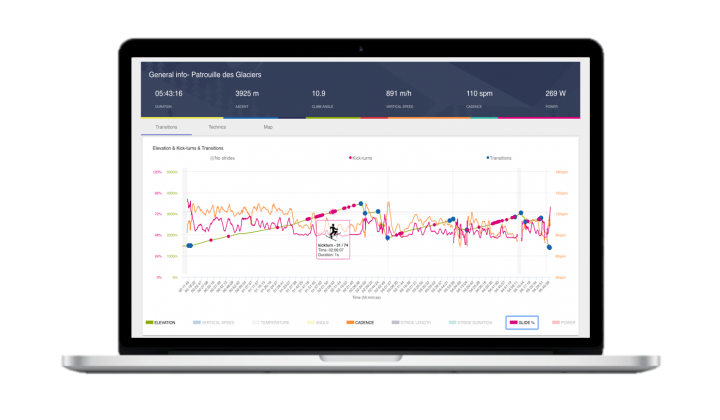 Pomocup was born from a partnership between POMOCA and Gait Up, a spin-off from the EPFL (Technical University of Lausanne, Switzerland) with 15 years’ experience in motion analysis for medical and sports industries. What better partnership than two industry leaders! Pomocup contains several sensors: 3D accelerometer, 3D gyroscope, thermometer and barometer which collect a whopping 1200 data points per second. With this data, and thanks to the advanced algorithms from Gait Up, Pomocup calculates multiple features simultaneously. If you have a compatible sports or smartwatch, you can pair the Pomocup device and see cadence and power directly on your wrist. Watch compatibility: Suunto, Polar and all others Bluetooth watch (No ANT+ compatibility). Prototype available, contact us at [email protected] for testing. Skilog is the companion mobile app for Pomocup that is available for both iOS and Android phones. ANALYSE MORE PRECISELY YOUR TOUR WITH SKILOG.SKI! If you forget to train your technique, you’ll miss a big point. The Pomocup has been created to help you monitor your biomecanic in order for you to improve it the next time you go in the mountain. Pomoca and Gait Up are both Swiss companies which decided to work together to create the Pomocup! POMOCA is pioneer in ski moutaineering and build its first seal skin in 1931. 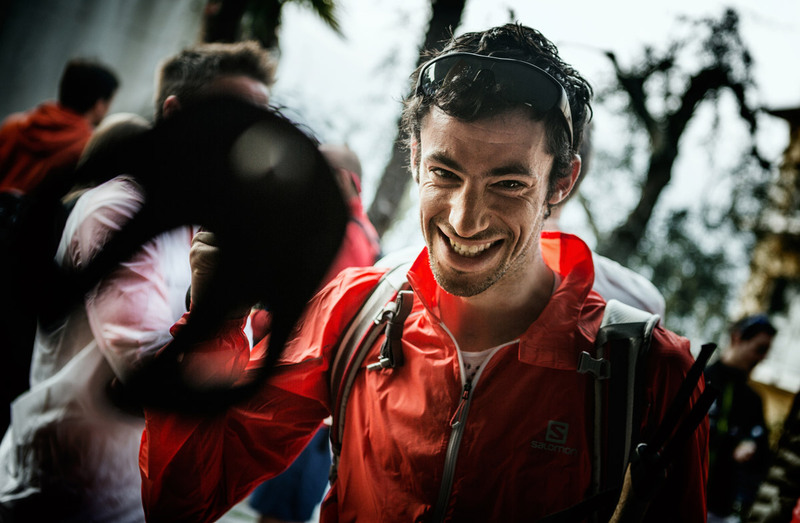 For over 80 years, the best athletes in the world, top guides and mountain rescuers have trusted POMOCA skins. POMOCA skins have gained global recognition over the past decade, thanks to innovations. 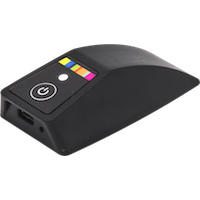 Gait Up is providing innovative products for objective evaluation of health and performance, based on wearable inertial sensor technology. Their mission is to improve human performance and prevent disability through high quality motion sensing and analytics.